Is there a way to check your nickname? How long does it take to process the screenshot ??? 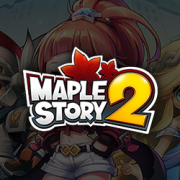 What is fast way to farm maplestory mesos? Anyone Know what The Quests are in order? How to farm Mesos quick?